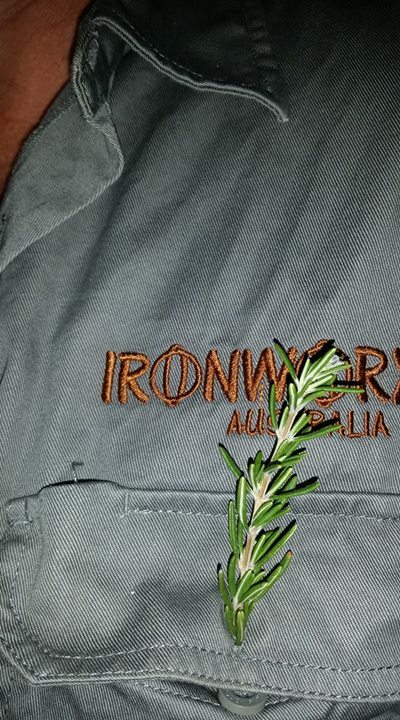 Ironworx Australia produces unique, handcrafted rustic garden art and sculptures. Our pieces are designed and created by Roger Tite, who combines technical welding and fabrication techniques with engineering concepts and creative flair to make rustic steel sculptural pieces which complement a garden and enhance the experience of viewing and interacting with nature. Roger loves the challenge of manipulating heavy materials like steel to shape and bend into something beautiful, but also functional. 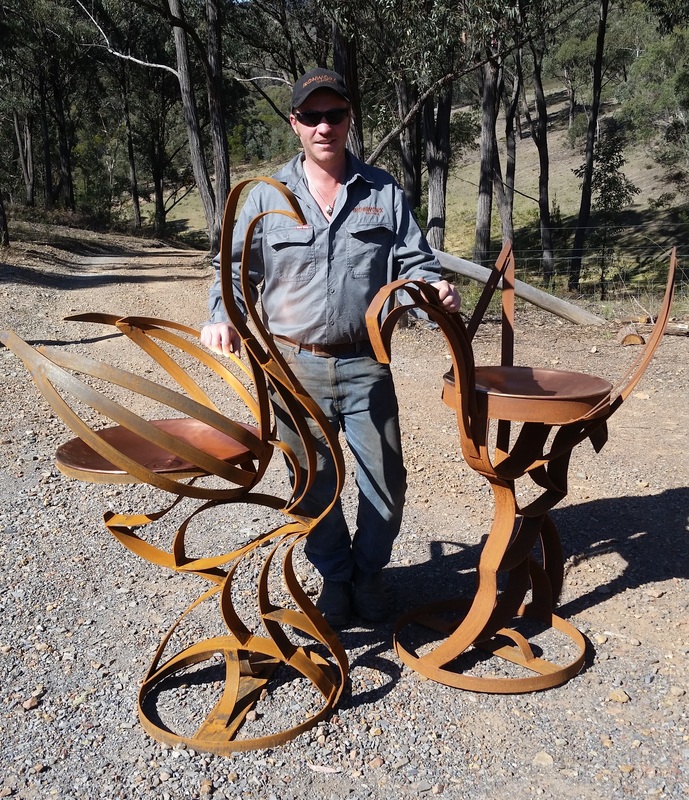 The pieces are designed to be enjoyed in a garden to attract birds, display plants and flowers or encourage the regaling of tales around a warm fire. Rain and sun help produce the natural rusty patina, which will continue to develop over time. You can purchase a range of hanging bird feeders and hooks/wall mounts via our online store. Alternatively you can purchase larger pieces (and hanging bird feeders) in person via markets and events in NSW/ACT – visit our Events page and follow us on Facebook to see where we will be next. Our entire collection is handmade locally in the Goulburn NSW area, sourcing Australian made materials where possible.